We'd be remiss not to pay homage to the muscian's legacy as a fashion icon. As we struggle with the sad news of Prince’s passing, we’d be remiss not to pay homage to the muscian’s legacy as a fashion icon. 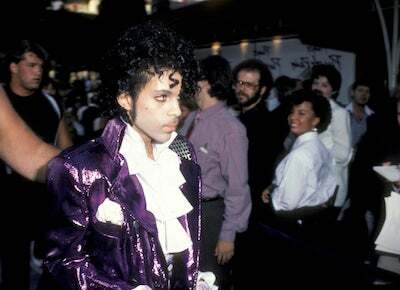 There are few stars who have reached the level of immortality when it comes to personal style as the Purple One. And even when the universe eventually proves that these superstars are in fact mortal, it’s their unmatched influence that lives on. Prince in particular leaves us with indelible memories of his over-the-top glamour and extraordinary ensembles that can only be immitated and never duplicated. While we’ll always be entranced by Prince’s muscial genius, there’s no way you can hear “Purple Rain” and not picture him in a white high-neck ruffle blouse, studded purple motorcycle jacket with matching skin-tight pants. 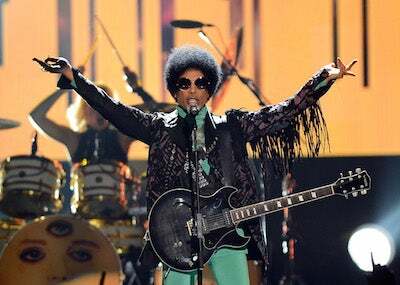 The second “Raspberry Beret” or “1999” come blasting through the speakers, we can imagine Prince in that light blue, cloud-printed suit or a floor-sweeping sequin jacket. And who can forget those assless pants during the 1991 MTV VMAs? Answer: No one. 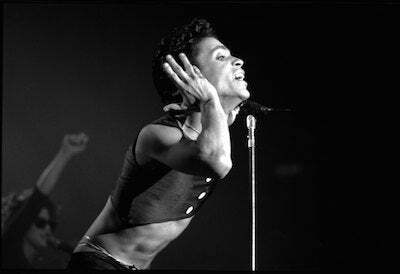 Prince’s effeminate flair — sporting ruffles, crop tops, fingerless gloves, body-hugging getups and a smokey eye that would make any beauty buff swoon — celebrated the type of gender blurring aesthetic that marked the 70s and 80s, but is just as relevant to his older and newer fans today. And let’s not forget that head of hair. From his luscious curls to his rightgeous Afro — Prince’s hairstyles were also a sight to behold. While there is no denying his importance to pop culture on a whole, it’s clear to see that the fashion world has also lost a very bright star. And we can all certainly remain inspired by Prince’s fearless sense of style as his music continues to fill the soundtrack of our lives. 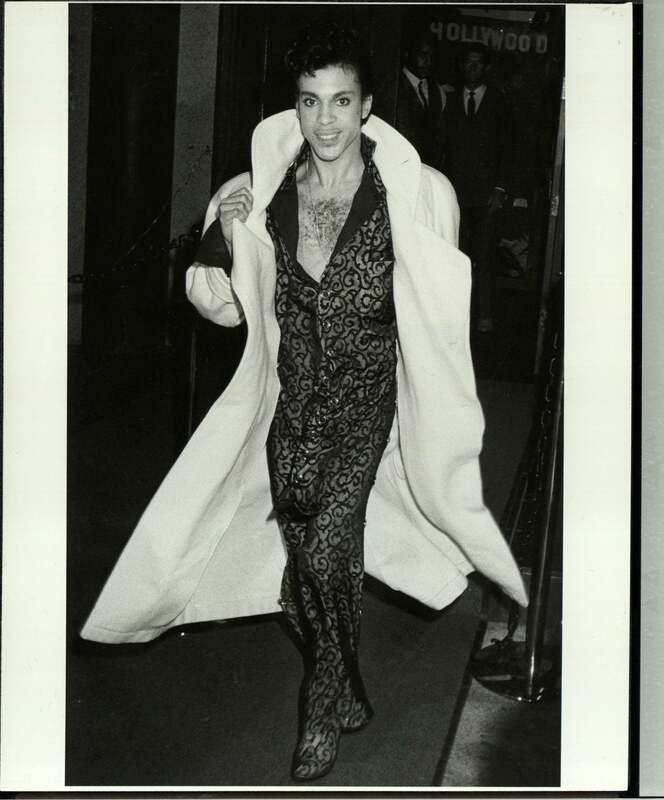 Scroll through the gallery above to see Prince’s most iconic fashion moments through the years.